Owned by Lancaster City Council, but managed by Lancashire County Council for the last decade or so. 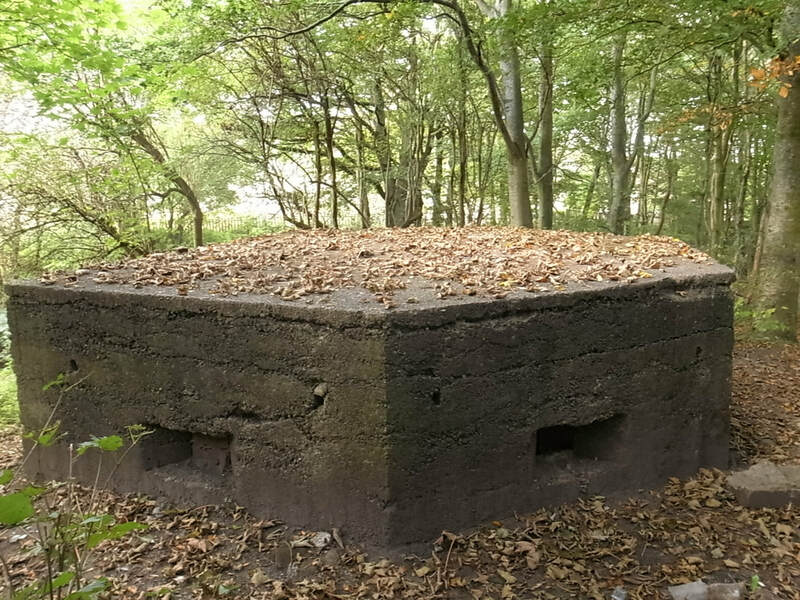 During World War II, a defensive pillbox was sited at the highersty poing, and the trees have all grown since then. Before and immediately after the war, we believe that pigs were reared on the site. 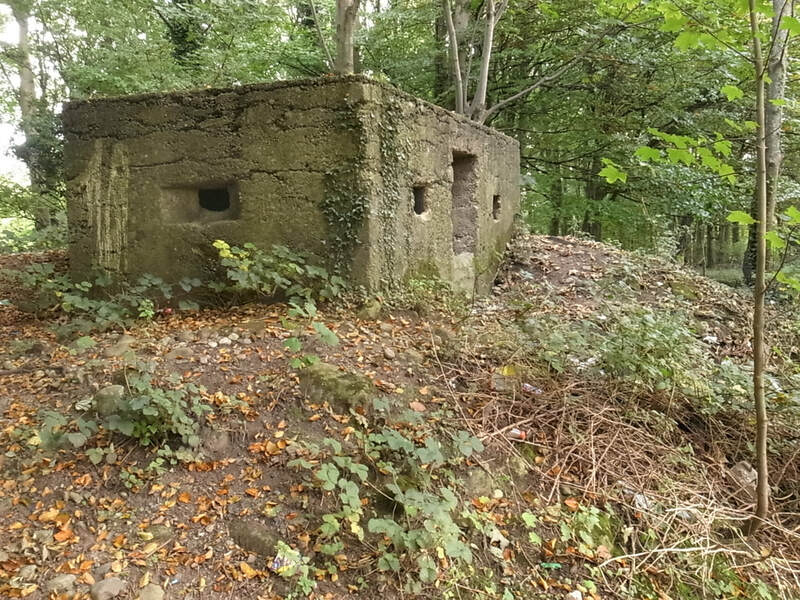 We are consulting on May 12th for ideas in what to do with the old pillbox - it could become a bat roost, art installation, adventure play feature, or simply be demolished.